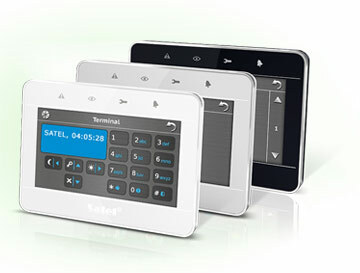 The VERSA Plus control panel is designed for protection of small and medium-sized premises. 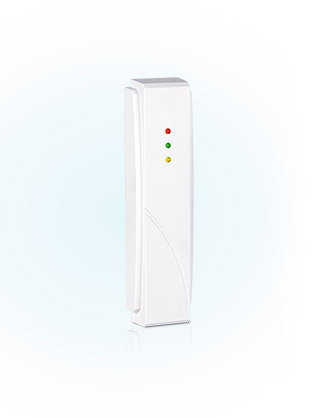 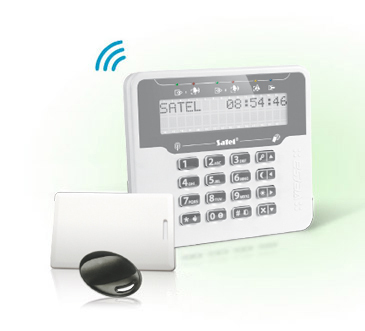 It allows you to create a wired or wireless system, as well as a hybrid one, which combines both these kinds of system. 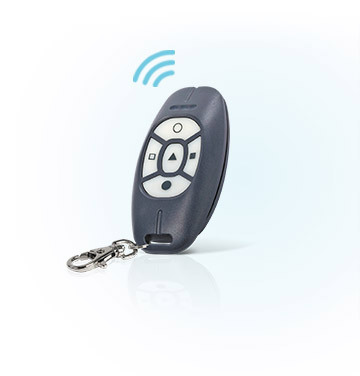 It is compatible with ACU-120 and ACU-270 controllers, which offer an excellent operating range for the ABAX family devices - even up to 500 m in the open, which means an area of 78.5 hectares. 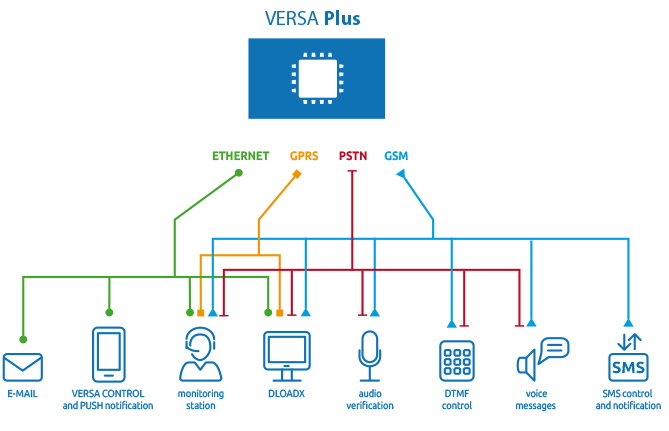 The VERSA Plus is the only solution that combines features that were previously only available by using several separate devices. 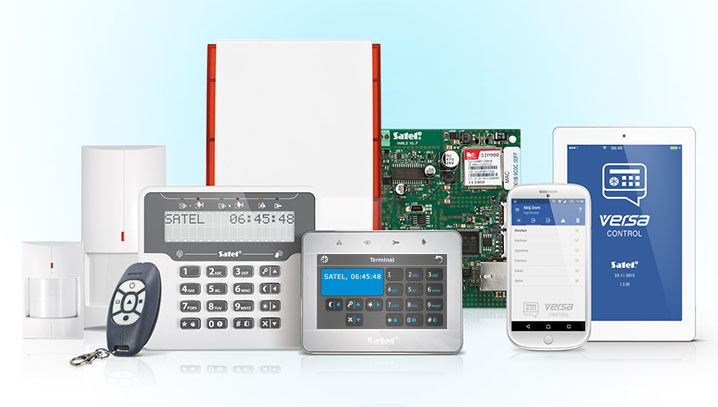 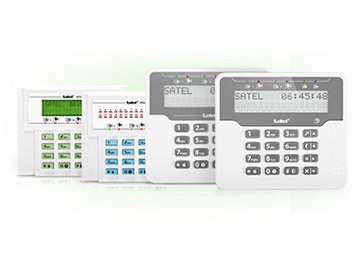 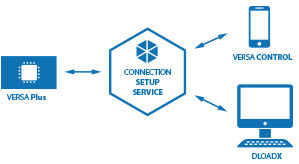 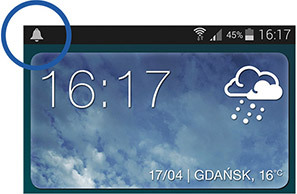 ETHM, GSM, INT-VG and INT-AV modules as well PSTN dialer are integrated on its mainboard. 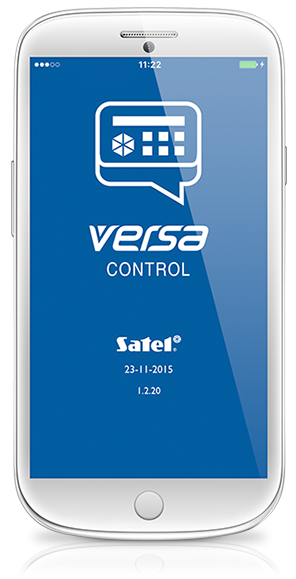 As a result, the VERSA Plus control panel enables communication via three channels (Ethernet, PSTN, GSM/GPRS), thus ensuring effective transfer of information.